It's official, Gen. Michael Flynn, lifelong Democrat and former head of the Defense Intelligence Agency, has been offered the position of national security adviser by President-elect Donald Trump, CBS News reported. Flynn believes Islamic extremism poses an existential threat on a global scale. 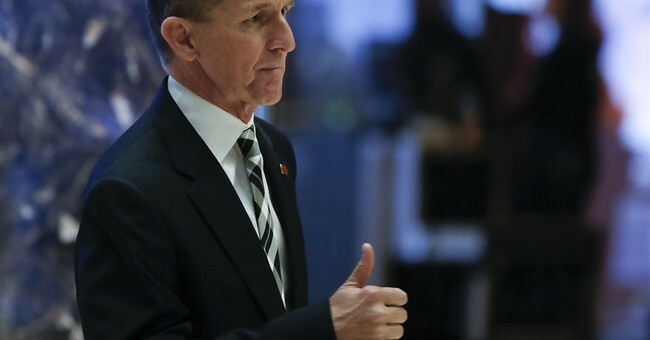 It was not clear whether Flynn, 57, who was fired as the head of the Defense Intelligence Agency in 2014 by Barack Obama, had accepted the position. Another key note is that the national security adviser does not require Senate confirmation.